At Top Job Roofing, we are well aware that preventative maintenance and roof repairs are two of the best ways to care for any property. In this manner, the concept of “one size fits all” certainly has no bearing in terms of such projects. 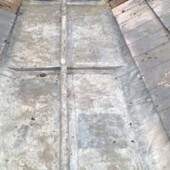 Our team of trained technicians will assess each task in terms of the unique requirements of the roof in question. From minor shingle replacements to gutter failures and even an entire overhaul of a specific section, such roofing repairs are of paramount importance for anyone who seeks to enhance the longevity of their home. Repairing any roof is just as much an art form as it is a science. Therefore, we only employ the most trained professionals during any project. This arises from the undeniable fact that even the smallest of leaks can quickly evolve into a major problem. In order to save our customers both time and money, we will address any issues before they become very real headaches. There are a number of variables that we will address; Is the roof flat or pitched? Is the flashing damaged or is the problem associated with the replacement of existing shingles? 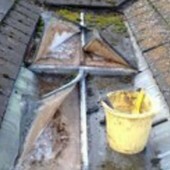 Is the roof draining properly and if not, how can we rectify the problem? 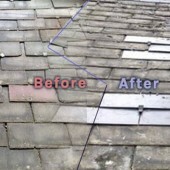 If you require advise regarding any roofing repairs, then please feel free to get in touch with us. These are three of the numerous factors that we examine before undertaking any job. 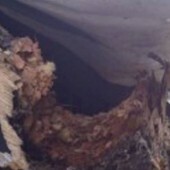 If you suspect that your roof may have any issues, please do not hesitate to contact us. We will work with you to determine what type of roofing repairs may be warranted. Please feel free to give us a call or utilise our online contact form. We will be more than happy to help!